Are we crazy? We are talking about maintenance in August for colder months ahead? There is never a bad time for maintenance. 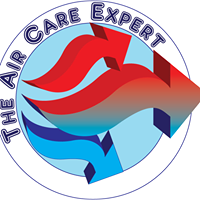 As the heat continues through the summer , if we began maintenance now we would be checking all cooling items for the current days, however, we would be prepping for those soon to come cooler months where the air flow in your home is as important as always. When we can schedule your autumn maintenance now, we get ahead of the fold of many people who will wait until it is the very last minute. Call today for service in September and always remember the Best Offense is a Good Defense! This is true with your Heating and Cooling system also! We are here to service your residential unit and keep it in the best working order through all of the seasons.